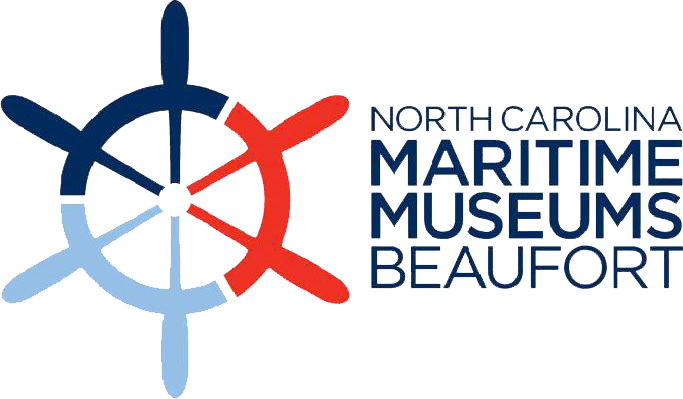 One of the best places to see Beaufort’s maritime history come to life is at the Harvey W. Smith Watercraft Center on Front Street in Beaufort. It’s a working boatbuilding facility that comes alive with the sounds and smells of traditional North Carolina wooden boatbuilding. It truly showcases the art and skill of traditional boat builders. When you walk through the doors and step onto the viewing platform above the shop floor, you’ll discover it’s a great place to watch the boats take shape, from frame to finished product. You’ll notice the Watercraft Center also provides a unique opportunity to witness a craft as old as shipbuilding itself: the construction of wooden model boats. 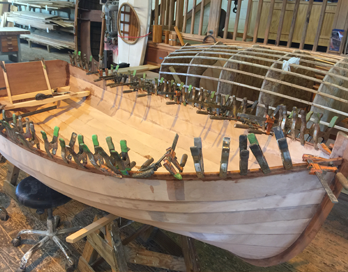 There’s a long tradition of craftsmanship in custom boatbuilding in North Carolina. But you don’t have to look further than Front Street in Beaufort to see where that tradition continues. 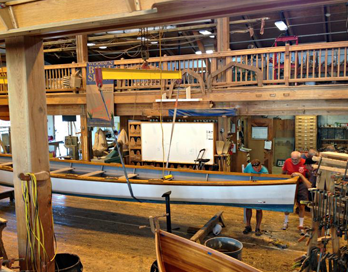 There’s no better place to learn boatbuilding than on the water. The Harvey W. Smith Watercraft Center is open on the same schedule as the museum for viewing the small craft collection, the construction of wooden boats and ship model building. 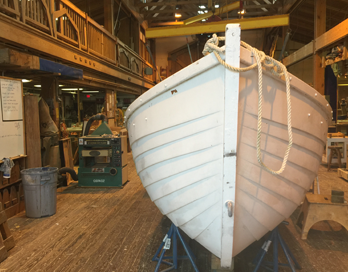 Volunteers and staff work closely together on restoration of traditional wooden boats, building new wooden boats for Museum programs, and maintaining the Museum’s fleet. Staff will work with volunteers to design a schedule that best fits their lifestyles. The majority of volunteers choose to come one day a week, arriving at the Watercraft Center in the morning and leaving shortly after lunch.